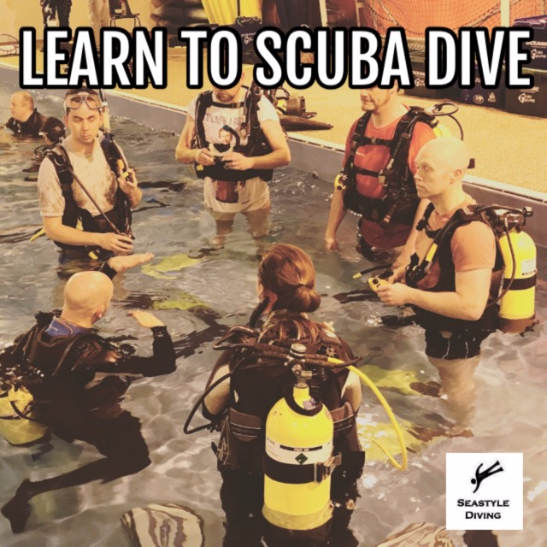 No matter why you’ve decided to take the plunge into Scuba Diving now, it is important that you build a good foundation in a comfortable training environment with qualified staff. Improve your skills and opens up new areas for you to explore. 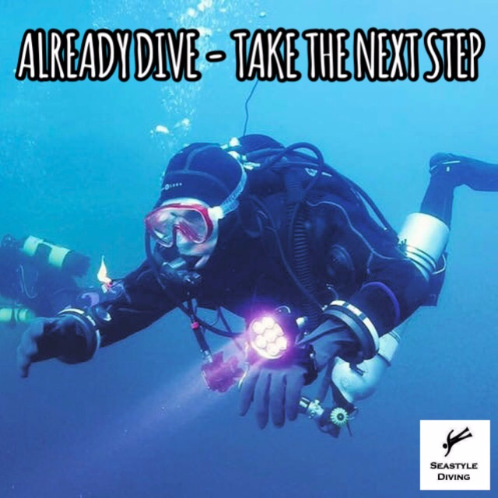 Whether you wish to go deeper, learn to navigate underwater, learn how to rescue a diver in distress or become a Dive professional.